Accede specializes in working with non-profit organizations (NPO’s) and smaller for-profit entities. We provide general bookkeeping services, a Chief Financial Officer on a consulting basis, payroll services and tax preparation. The Accede difference is that we provide holistic support for organizations that need accounting support and training and that generally do not have sufficient resources or need for on-staff higher level accounting services or payroll preparation. Our over-head is low and our services are generally cost effective. We provide classroom training opportunities that help minimize the need to pay one-on-one for training. We provide payroll subscriptions, support and electronic filing of forms for generally less than $400 per year. Clients have the option of preparing payroll themselves with training and support or having our staff prepare payroll for them. 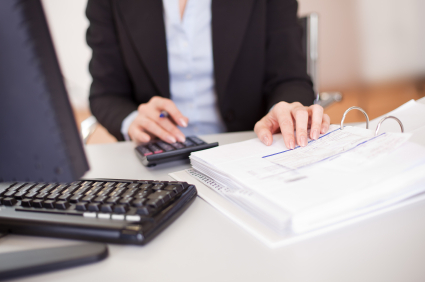 Similarly we emphasize training with bookkeeping services and can be as hands-on or hands-off as clients prefer. Accounting services include compliance with Federal, State or local funding sources; audit preparation and support; and systems development as needed for donor records, general business records and general business development. We offer a free initial consult to determine if your needs match our resources.